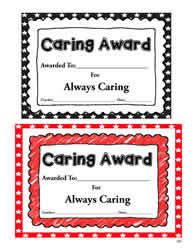 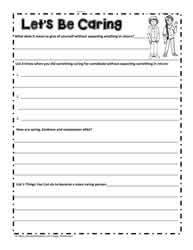 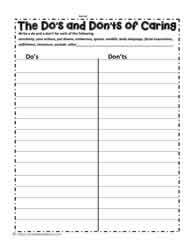 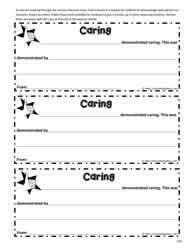 Caring teaching ideas, worksheets and resources. 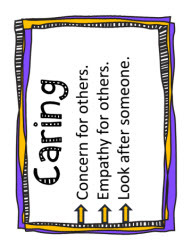 Teach students the importance about caring. 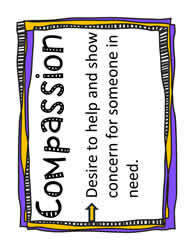 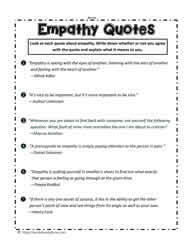 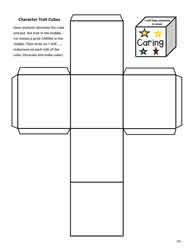 Character pillar activities for the character trait caring. 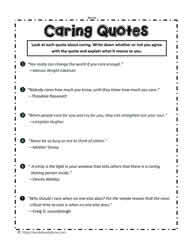 Grades 2-7 caring teaching unit.